WindoWeather is a potentially harmful desktop application that displays you weather-related information in its own window; however, due to its capability to show third-party advertisements we have labeled it as an adware program. The biggest problem with this adware is that the ads it tends to display are mostly unreliable ones that may expose you to unsafe websites. Keeping this application on your computer could cause further malware infections and exposure to questionable websites. If you need an application that can inform you about local weather conditions, we advise you to go on with your research to find a decent and reliable application that will not pose a threat to your system security. We believe that in order to keep your computer protected, it is a wise thing to remove WindoWeather; the sooner, the better. You can find the official web page of this annoying adware at windoweathertoday.com. This is a rather simple page with practically almost no information about this application other than “get weather updates for your exact location.” You can download the installer directly from this site, too. However, it is worth mentioning that your browser may not even be able to load this questionable page if your PC is protected by a professional and up-to-date malware removal program. The moment you hit Enter in the address bar, the page may get blocked and you will be shown a warning message saying: “The web page is on the list of websites with potentially dangerous content.” Well, this is definitely not something you encounter when you are about to download a reliable piece of software, right? We have discovered that this adware can also be found in freeware bundles packed with other malicious installers, but these are mostly available in the United States somehow. In any case, you should be very careful around suspicious and unfamiliar shareware, torrent, and pornographic websites. These are the most common places where you can initiate the download of suspicious bundles by clicking on virtually any content. These pages are full of misleading and unsafe third-party ads that may pose as buttons or even Windows dialog boxes to trick you into clicking on them. We suggest that you stay away from such websites and advertisements not to end up with a bunch of malware threats on your computer. If you are in doubt now as to your malware situation on board, we recommend that you delete WindoWeather and all other potential threats as well. The most effective way to identify additional threat sources is to run an online malware scanner if you do not have such an application installed. Please make sure that you are using a reliable one since there are lots of fake tools on the web that can make things much worse than they are right now. We have noticed that this adware is very similar to Playgem and MovieDea. Once this application enters your system, it creates registry entries in order to autostart with Windows (e.g., SOFTWARE\Microsoft\Windows\CurrentVersion\Run | WindoWeather). This way, any time you start Windows, this application will be loaded and active in the back ground. We have discovered that this adware can display potentially unreliable third-party advertisements approximately hourly. These ads can be, for example, fake Java and Adobe Flash update ads. Clicking on these may take you to unsafe websites or simply drop a package of malware programs. This adware can also open browser windows and show advertisements through them. What’s worse, it can also lock these windows so you will not even be able to close them. The only way is to open your Task Manager and end the process. It is also possible that you will experience third-party ads generated by this adware while you go surfing the web. All in all, this is a rather annoying application. If you do not want this kind of exposure to cyber criminals, we recommend that you remove WindoWeather right away. The good news is that there are in fact a couple of ways you can clear this threat from your computer. The simplest one is definitely to uninstall it via Control Panel. 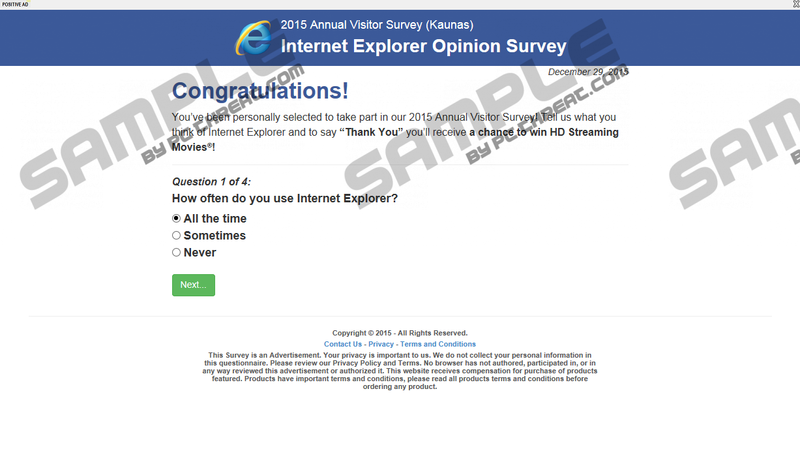 But you can also remove this adware manually if you use our guide below as a reference. We must mention, though, that tampering with the Windows Registry has its own risks. Please only decide to go for this method if you are confident about this and aware of the potential dangers of removing the wrong keys. Finally, you can always choose an automated solution, such as SpyHunter, which is a reputable antimalware application. If you keep this tool updated, you will have full protection of your PC from all kinds of malware infections. Of course, you can also protect your computer if you observe certain basic rules of web surfing. For example, you choose websites to visit more carefully, you only use reputable websites for downloading free software, and you do not click on third-party advertisements. Keeping your programs and drivers up-to-date is also very important even if you have a security tool installed. Press Win+R and type in regedit to start up the Windows Registry editor. Press Win+E to open the Windows File Explorer. Quick & tested solution for WindoWeather removal.